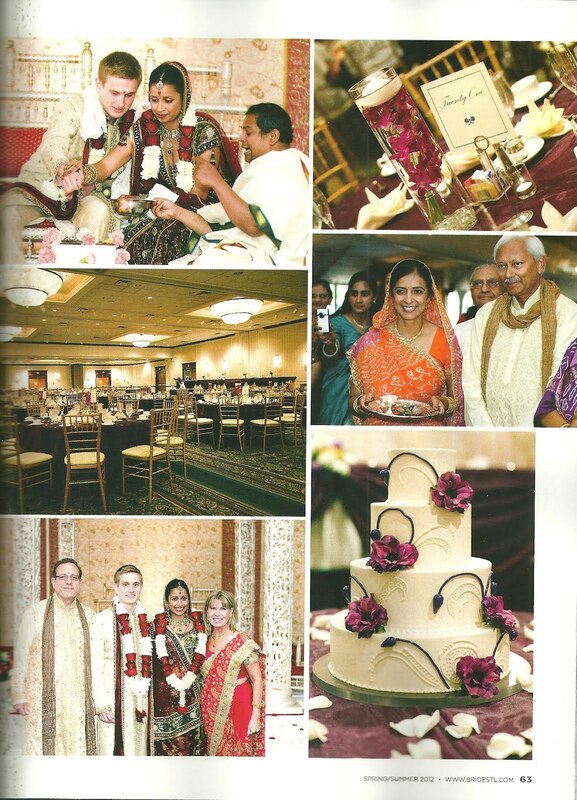 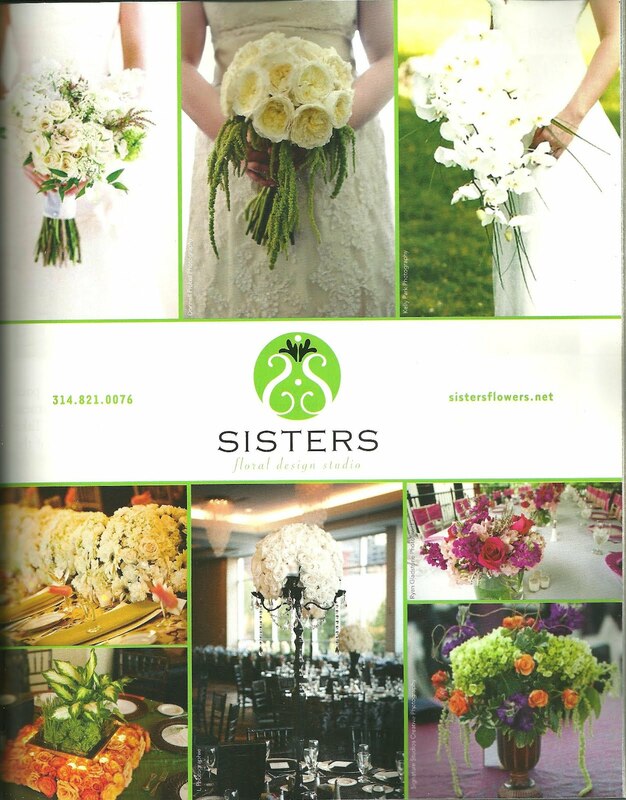 If you haven’t picked up the most recent issue of St. Louis Bride yet, here is a sneak peek of where you’ll find Sisters! 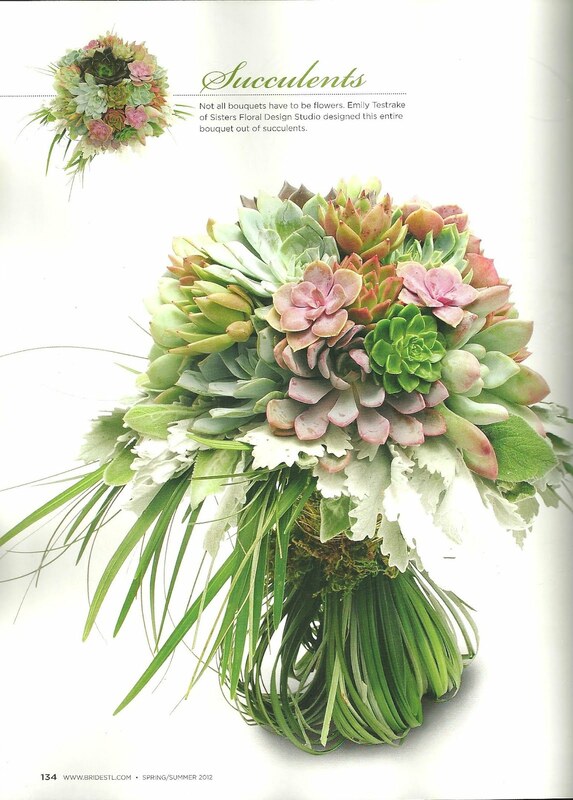 This is a bouquet we did for the feature about mono-botanical designs. We love, love this design! 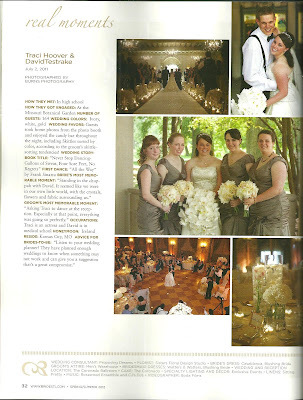 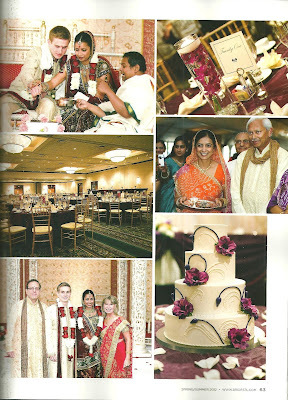 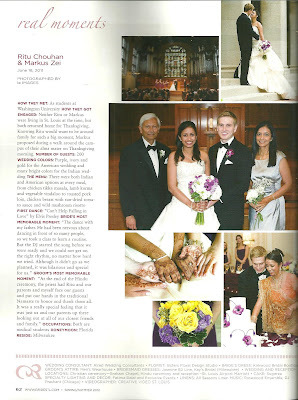 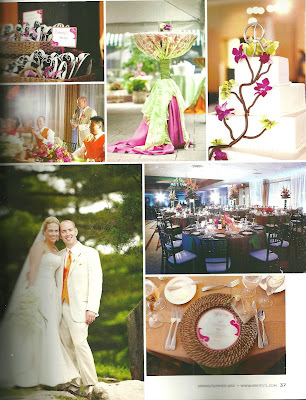 We were also featured in three real weddings below. 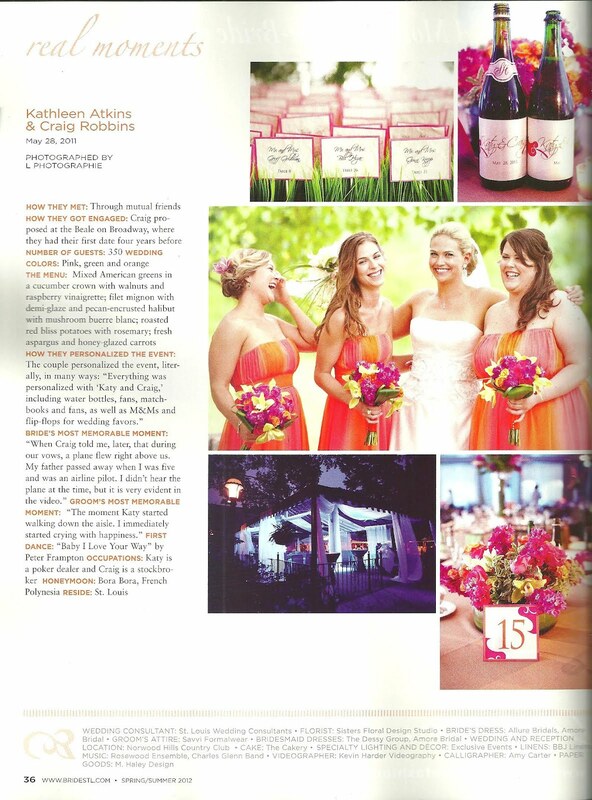 We are so proud to be a part of this issue!